Great Priced home! 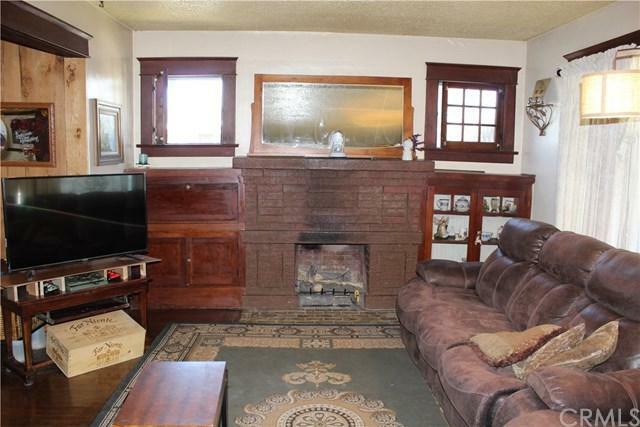 This California Bungalow was built in 1922 and retains much of the original features. The home may be eligible for Mills Act Historical designation which provides for a huge reduction in property taxes ( buyer to verify it with the City). 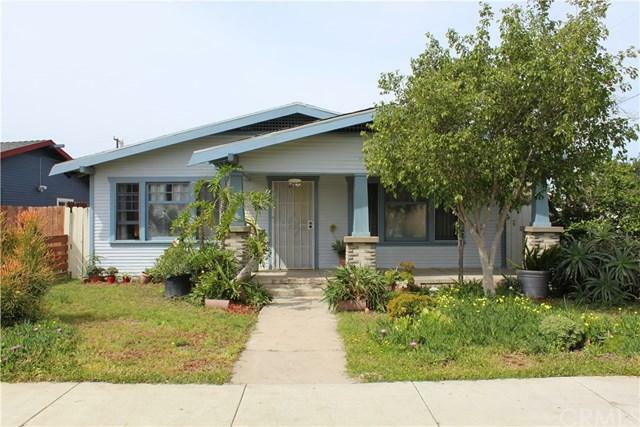 Great opportunity for a First-Time Buyer (FHA 203K financing) or Investors. 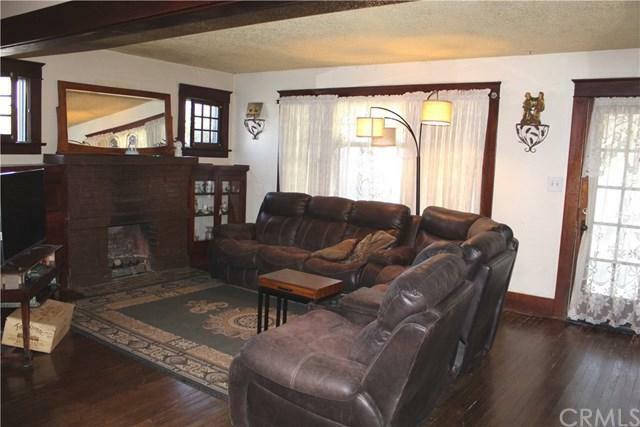 Inviting front Porch, Spacious Living Room with Fireplace and Built-Ins which leads to Dining Room. Original wood flooring. Large Kitchen with Dining Area / Breakfast nook. One car detached garage and laundry room next to garage. Close to Schools, Center Street Promenade, Packing House and Disneyland. 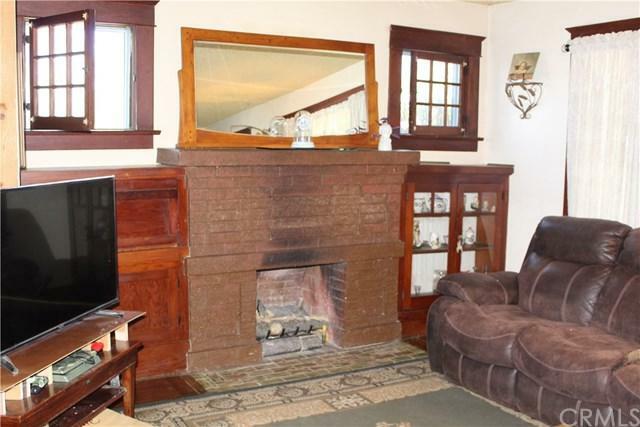 Fixer Need some TLC but a great opportunity for the new owner to fix and make it their own. This won't Last! Fast Escrow is OK.